If you're reading this, you are probably already a member of one or more airline loyalty programs, collecting miles or points as you fly, and maybe even accumulating elite status that will qualify you for upgrades or complimentary airport lounge access. But did you know that there's an entirely separate loyalty program that operates behind the scenes at most major carriers? These invitation-only programs don't care about how much you fly - just as long as you are responsible for generating a significant amount of revenue for the carrier. Higher costs and thinner margins are making it increasingly important for airlines to recognize those who make the biggest impact on their bottom line. This can be anything from one individual spending loads of money on full-fare tickets in premium cabins to an executive's influential role as a corporate client. In return, carriers will pull out all the stops when rewarding that business, sometimes even chartering a plane if it's necessary to get a customer to an important meeting. We're going to pull back the curtain today and provide a peek at how the top 1% of frequent fliers benefit from this extra special attention. Disclaimer: Nearly all of the details that follow are based on rumor or unsubstantiated commentary. In an effort to maintain the allure of their invitation-only programs, airlines are understandably reluctant to reveal details about what they offer and how customers can qualify. Earlier upgrade window (120 hours before departure). Better upgrade availability (PN instead of R inventory for two-cabin first class or three-cabin business class; and ON inventory for three-cabin first class). Ability to upgrade award tickets. Assistance making tight connections at select airports (e.g., in a Mercedes-Benz GL at Newark). Access to international arrivals lounge regardless of cabin class. Protection on alternate flights in case of travel delays. Earning Global Services status reportedly involves spending $50,000 on tickets in first, business, or full-fare economy class. Some say that only full-fare first and business class tickets will merit attention. However, there is one clearly published alternative: long-time customers who travel a cumulative four million miles on United-operated flights will receive lifetime Global Services status for themselves and a companion. 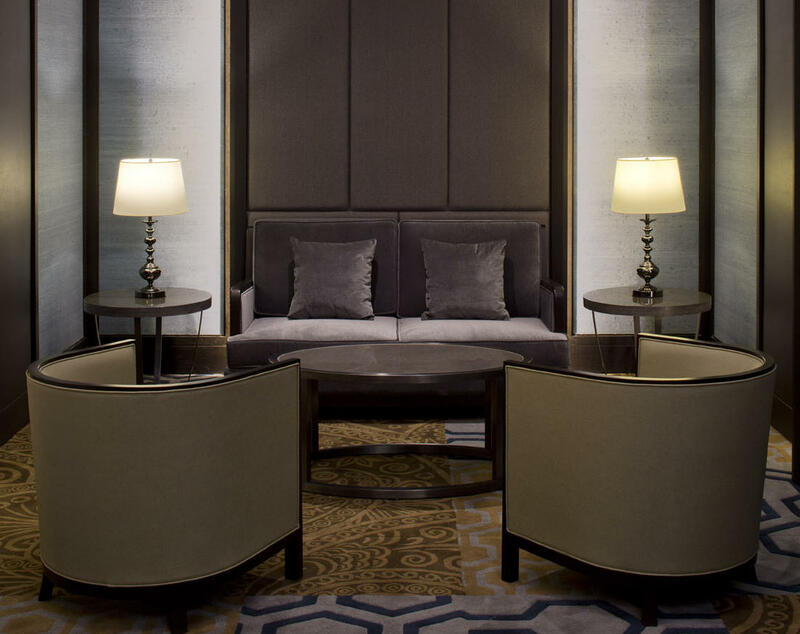 ConciergeKey is all about service and only recently added complimentary Executive Platinum status to its benefits, which are more limited than those of Global Services. Some members report an almost embarrassing amount of attention as they are escorted from the curb, through airport security, and to the gate before they are met by a flight attendant on the jetway. 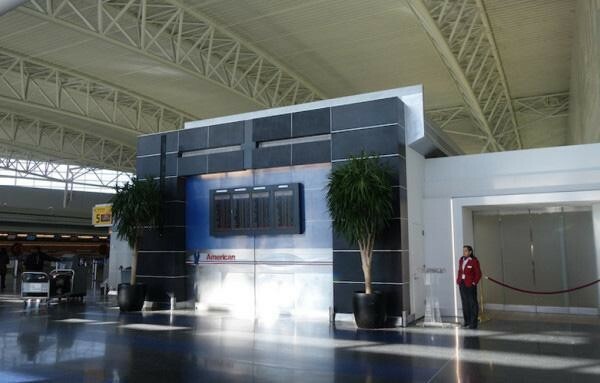 American Airlines has dedicated Flagship Check-In areas at select airports. Automatic Executive Platinum status and Admirals Club membership. Access to first class lounges when traveling on international itineraries (a benefit of Executive Platinum status). 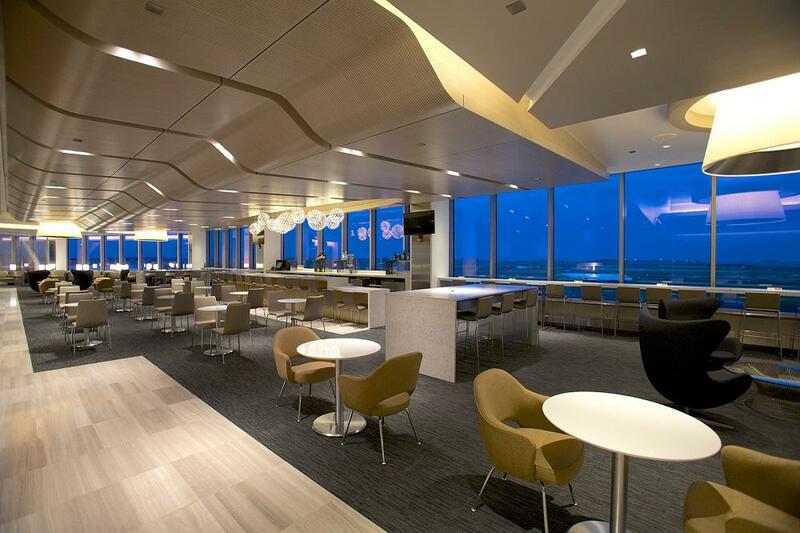 Access to Flagship Check-In and Flagship Lounges regardless of fare class. Escorted by an employee throughout the itinerary. Upgrade priority over Executive Platinum members. Two additional eVIP systemwide upgrades. Dedicated ConciergeKey phone number for reservations assistance. Rebooking on multiple alternatives during flight delays. Relative to most other programs, ConciergeKey also has a reputation for fewer members, who earn their treatment through corporate contracts rather than individual ticket purchases. Those in the latter group may need to spend upwards of $100,000 a year, or perhaps less if they prepay for their travel by purchasing an AAirpass. Still think the bar is set too high? American sells a Five Star Service package to those who need a little extra help, starting at $250 per trip. Highest level of service from reservations specialists. Top priority call response from a dedicated Delta 360 desk. Day-of-travel monitoring and proactive rebooking. 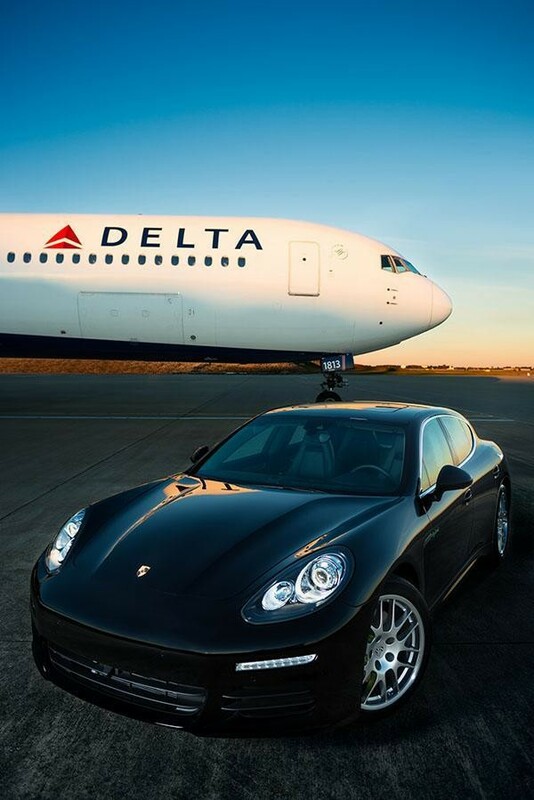 Assistance making tight connections at select airports (e.g., transportation on the tarmac in a Porsche at Atlanta). Delta previously had another invitation-only program, which was eventually converted into the formalized Diamond Medallion tier. It's not surprising that they are bringing back the concept since they are also the first traditional US based carrier to include the cost of a person's ticket in the number of award and elite-qualifying miles provided, rather than distance flown. Access to Cathay Pacific Airways First Class lounges around the world regardless of carrier flown. Access to dedicated Diamond Plus service team. 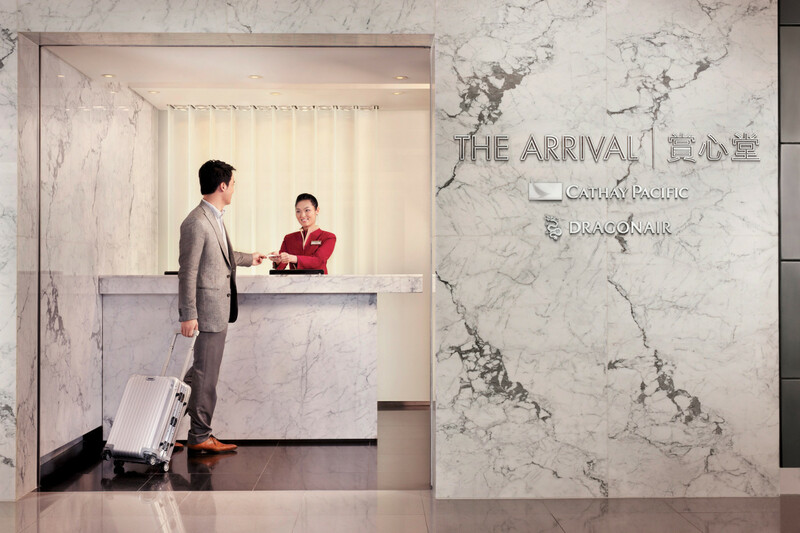 Freshen up at The Arrival Lounge when you arrive in Hong Kong on a Cathay Pacific or Dragonair flight. Membership card personally delivered by a senior Emirates sales manager. Provided matching luggage tags, Mont Blanc wallet, and a Gold elite card for a companion. The IO card lists a private phone number unique to each member and connecting to a personal travel member who greets the customer by name. Guaranteed business class seat on any Emirates flight. Airport pickup and drop-off (though the chauffeur is already a benefit of premium cabin fares). Bookings are flagged as HVC+ (above Gold members, who are merely "High Value Customers"). Access to first class check-in counters (a benefit of Gold status). Access to business class and first class lounges regardless of service class (a benefit of Gold status). Executive Club Premier can also access the Concorde Room at LHR and JFK. Dedicated reservations and members services phone numbers. Access to Special Service teams at most major gateways. Waived fees for select ticket services, including rush processing, re-issue, and Avios redeposit (fare rules still apply). Priority consideration for upgrades when the cabin is oversold. British Airways may choose to delay a flight by up to 30 minutes to facilitate tight connections. 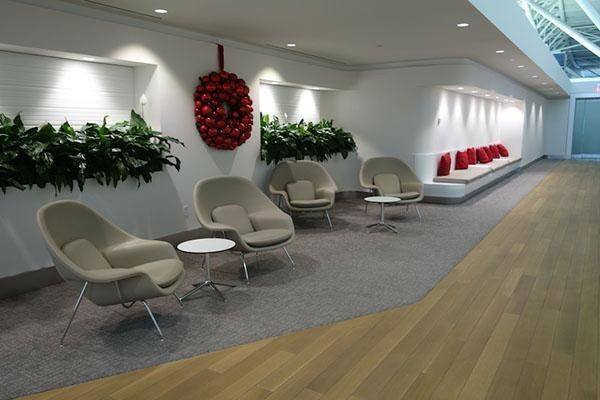 Access to the exclusive Qantas Chairman's Lounge at major Australian airports. Complimentary upgrades when flying on Qantas. Personalized, exclusive services from Qantas service team. The locations of these Chairman's Lounges are among the most secretive in the airport lounge industry, and it is unlikely that you'll be able to find the entrance, unless, of course, you happen to be a member. Guaranteed seating on SAS flights even on completely sold out flights. Personalized, exclusive services from SAS service team. Top tier membership to partner hotel and car rental loyalty programs. Many other programs exist that weren't discussed here, including Air France's Club 2000, Virgin Australia's The Club, Air New Zealand's Elite Priority One, and HON Circle, but a general pattern is apparent. These are programs meant to reward the customer who already has the first class seat, lounge access, and so forth by providing the one thing money can't buy: exclusive, personalized service. If you think your business and loyalty haven't been acknowledged, be sure to reach out to the airline's member services team. Typically, customer profiles must be manually reviewed, so it is easy to be left off the list if you were overlooked during the first round of screening. If your request is denied, consider shopping around for an elite status match with a competing carrier, who will likely want to see a record of your recent travel purchases. For the rest of us, remember that the guy up front is probably subsidizing your discounted economy class fare. Lower level elites will just have to be content with a free checked bag and the occasional upgrade! Invitation-only customers often receive a complimentary membership to airport lounge networks, but regular folks can use them, too! Be sure to use the free LoungeBuddy mobile App mobile app on your next trip to find lounges near you, review their amenities, and confirm the entry requirements. You may already have access due to elite status or a particular travel credit card. If you are a member of one of these exclusive programs, be sure to request an invitation to one of the exclusive communities on LinkedIn, where you can engage in friendly banter, network with like-minded individuals, and learn more about the experiences of your fellow frequent flyer kinfolk. 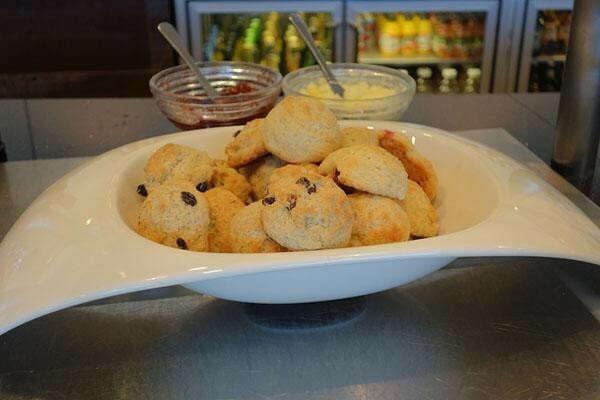 This is a guest post by Scott Mackenzie who writes the blog Travel Codex.